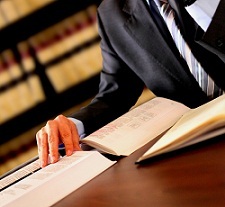 How Sure Does an Expert Need to Be in a Maryland Personal Injury Cases? 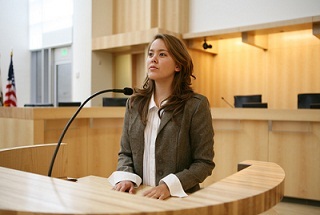 In any serious personal injury case in Maryland, you need an expert to testify. Are there some cases where the injury is so obvious that a medical expert is not required? There may be. But anyone willing to take that chance should not be trying tort cases in Maryland. An expert has a number of purposes. First, with a few exceptions, you want to ask the jury to compensate you for the medical bills that you have incurred, even if they have been paid by medical insurance (because the jury is not told that insurance paid for the medical bills). 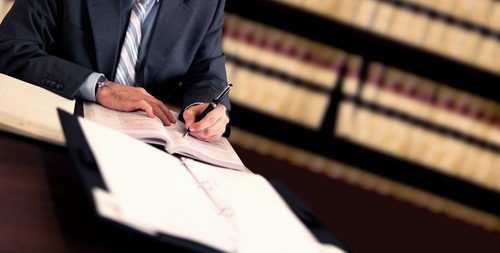 Accordingly, you need a medical doctor with experience treating that particular injury to testify that the medical treatment that the plaintiff received was fair, reasonable, and medically necessary. There are lots of insurance defense lawyers in Maryland that you just cannot figure out why someone would hire them to defend a personal injury case. They unnecessarily complicate cases, bill hours on things that are completely unrelated to anything that would actually benefit the defense and, often, juries cannot stand them because there is a positive correlation between someone willing to be this annoying and how annoying they actually are, according to independent studies that I have conducted. 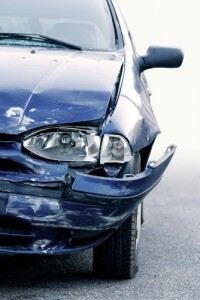 Does My Workers’ Compensation Claim Kill My Tort Claim? Do you have both a comp claim and PI case? 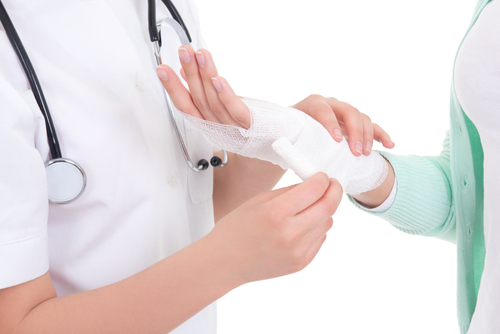 Many of our personal injury clients bring both a regular civil claim and a workers’ compensation claim. Yet we get calls every week from someone who has an otherwise valid tort claim that may not bring that claim because of the workers’ compensation law. We have rejected a number of tort cases because Medical Assistance made payments for the victim’s outstanding bills. Why? 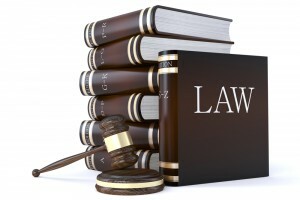 Because the state simply refused to significantly reduce (or at all) its lien to account for attorneys’ fees. Sure, DHMH could reduce or waive their lien if it will cause “substantial hardship.” But “substantial hardship” was not defined and I think we had a very different definition than the subrogation folks at Medical Assistance. It might sound a little heartless but it is the exact opposite. The Medical Assistance problem did not impact our attorneys’ fees but did have a real impact in how much money the client could recover in the case. If we don’t think we can make the client happy at the end of the case, we are not going to pursue the claim, regardless of how much money we think we can make on the case. But things are now a lot better because of new rules that have adopted by the Department of Health and Mental Hygiene and codified as COMAR 10.09.83. Pursuant to these new regulations, the state will now allow for attorneys (I’m not sure about pro se plaintiffs, I need to read it again) to negotiate a reduction in the lien to account for the victims’ legal fees. 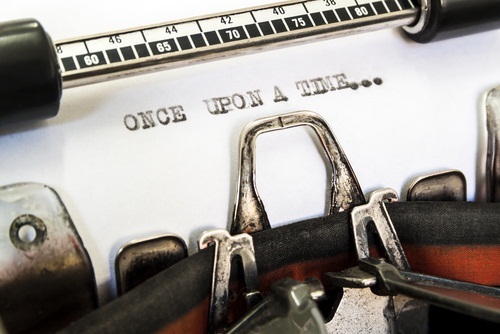 This is a pretty good blog post on storytelling, which is useful to any lawyer giving an opening statement. Nothing earth shattering but good advice. The one thing I would add is what most lawyers don’t do: talk in the present tense. People just listen better when the speaker is not using past tense. No one exactly knows the rules of the sequences of discovery because the rules are whatever the motions’ judge says there are. So lawyers take positions on these issues with varying degrees of reasonableness.